Electronic Bikes - How are they treated by California law? 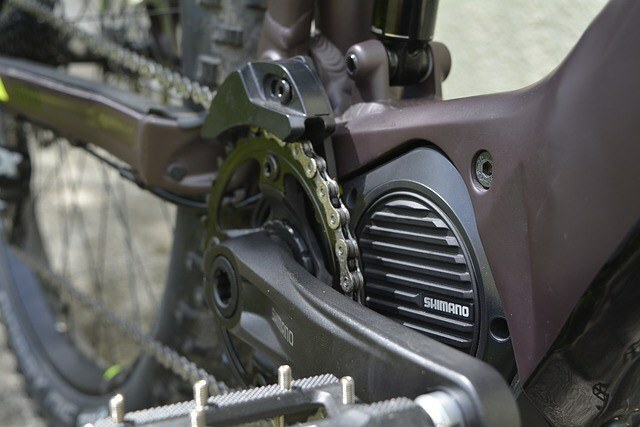 >> Electronic Bikes – How are they treated by the law in California? Electronic Bikes – How are they treated by the law in California? You may have seen them zipping up and down the street in your California City. Just the other day I saw a mom with two kids in the trailer on the back of her bike happily cruising (with a relaxed pedal speed) up a serious hill in the Presidio. Then I noticed... she had an electric bicycle. First of all, to know what law applies, you need to know if a bike qualifies as an electric bike and not as a motorized vehicle. An electric bike (e-bike) is similar to a standard bicycle, except that it is equipped with an electric motor. To qualify as an e-bike (rather than a motorized vehicle) in California, the electric motor must have a power output of 1,000 watts or less and must be incapable of propelling the bike at more than 20 miles per hour. See Cal. Vehicle Code section 406(b) for a complete definition. ​This merely refers to the motor’s ability to propel the bike above 20 miles per hour, not the capability of the bike itself to travel over 20 miles per hour (from pedaling or downhill momentum). Basically, an e-bike must not be able to travel at more than 20 miles per hour by means of the motor alone, but CAN go over 20 miles per hour if the rider reaches that speed through manually pedaling the e-bike like a standard bicycle, or jamming down a hill over 20 mph. What laws apply to e-bikes? Under California law, an e-bike is essentially treated the same as a standard bicycle. E-bikes are to be operated like conventional bicycles in California and are not considered motor vehicles under the California Vehicle Code. E-bikes in California are exempted from various laws and requirements that apply to motorcycles and automobiles. For example, driver’s licenses, registration, insurance and license plate requirements do not apply. E-bike riders, however, must be over 16 years of age and must wear a properly fitted and fasted bicycle helmet. Where should I ride my e-bike? In a designated bicycle lane or in a lane on the street ? E-bikes should be operated on the street, and not in designated bike lanes. Although e-bikes are essentially treated like standard bicycles under California law, e-bikes are prohibited in bicycle lanes, bicycle paths and trails unless otherwise permitted by local ordinance. If you want to ride your e-bike in a specific area or on a bike trail, check with the local City or County where you wish to ride to ensure that it is legal to do so. Of course, these bikes are not allowed to ride on sidewalks in San Francisco, or any city that has a specific law prohibiting it. California law allows local municipalities to make their sidewalk laws for bikes. What if I want to insure my e-bike? Can I get insurance coverage to protect it against theft and accidents? As stated above, insurance is not required to lawfully ride an e-bike. However, your existing policy may provide coverage for an accident that involves your e-bike. To determine if coverage is provided, you should contact your insurance company or agent. Furthermore, if you want to insure your e-bike against theft, you might be able to get coverage through your homeowner’s insurance policy. Be sure to check with your insurance agent to verify whether your e-bike is covered. 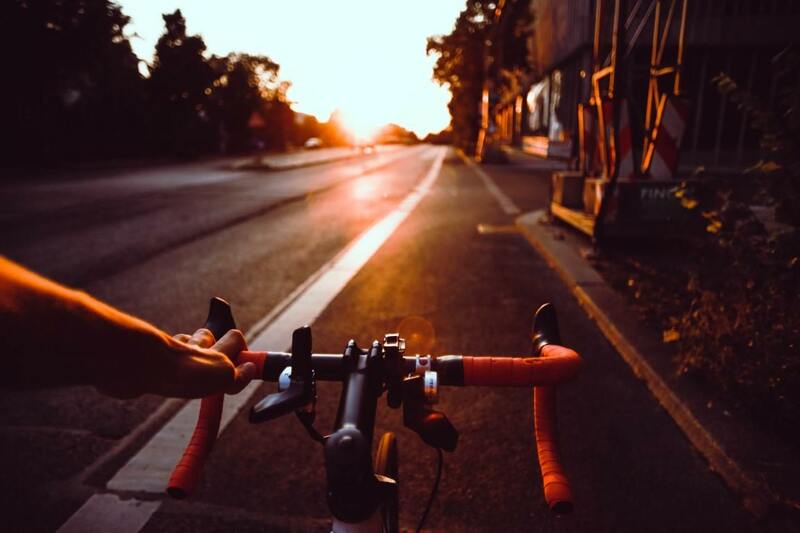 Of course, if you get into an accident on your electronic bicycle, be sure to contact an experienced bicycle accident attorney in San Francisco or Los Angeles bike lawyer to talk to about your case.